Win 1-Year Premium in “4Sync Spring Expectations” contest! Let’s get inspired together! Soon after the release of the special “4Sync Spring Expectations” project, the 4Sync team would like to invite you to join “Spring Expectations” contest on Facebook and get a chance to win 1-Year 4Sync Premium! Spring is in the air, and it’s the high time to share our inspirations, hopes and plans for the upcoming spring months with others! In spirit of the new season start, the 4Sync team is delighted to present you with the inspiring “My Spring Expectations” project! Find Your Sync Soulmate with 4Sync! St. Valentine’s Day is getting closer, and 4Sync has prepared an amazing present for our users and fans – the exclusive “Who is Your Sync Soulmate” Quiz! Take the short St. Valentine’s Day quiz from 4Sync and find out more about your perfect match, the one and only Soulmate, which all of us are dreaming of! The 4Sync team has been constantly at work behind the scenes to provide all 4Sync users with truly awesome experience. We believe that by refining every detail, the entire experience is enhanced. 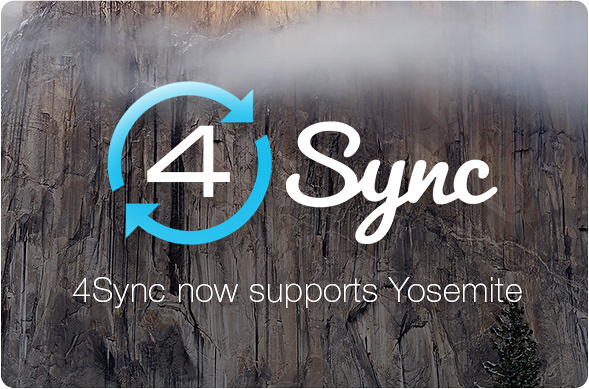 And now we’re excited to introduce a big update for all Mac users – 4Sync is now available for Mac OS X’s latest version, Yosemite. Intriguing! 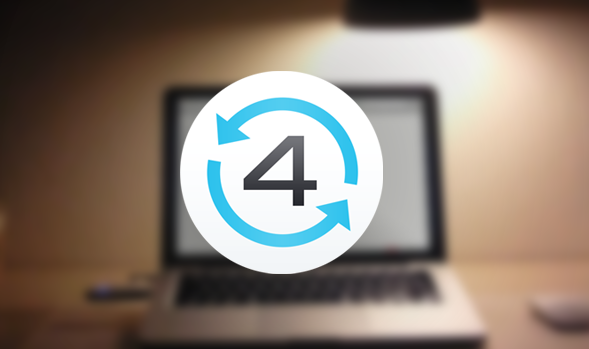 Why not turn using a new version of 4Sync for Mac OS X into a joyous experience? 4Sync team has been always focusing on what matters. Indeed, we have worked hard to provide you with a truly awesome online storage, boasting rich features and being truly safe and secure. We hope you are fully enjoying it. Calling all Mac users! It’s the news you can’t miss today! Prepare to discover 4Sync for Mac with a set of incredibly powerful features every avid Mac user will appreciate. Finally! Brand new 4Sync for WP7 allows you to save photos, music, video, actually any files you need. Check out the short overview below. Hello everyone! 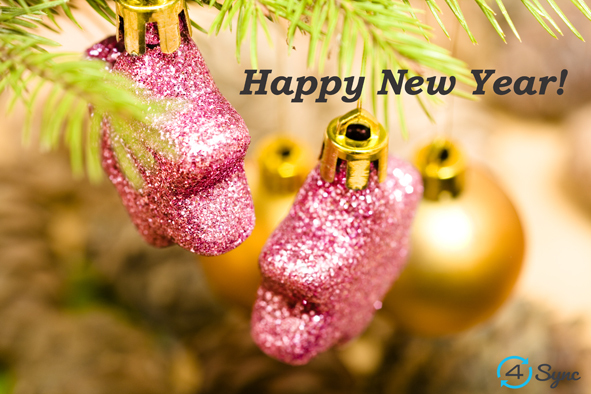 As, promised we announce two winners of our New Year 30% OFF Premium action. random.org helped us to choose the winners. 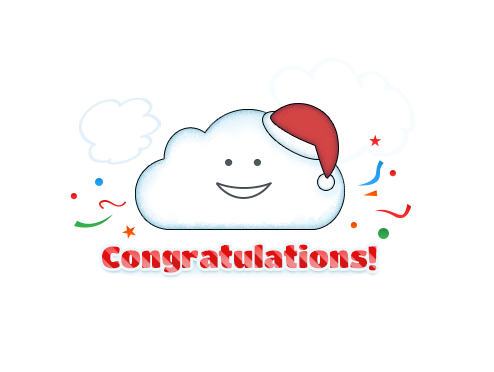 Thank you for sharing posts! Please, contact us on pr@4sync.com to get your coupons. 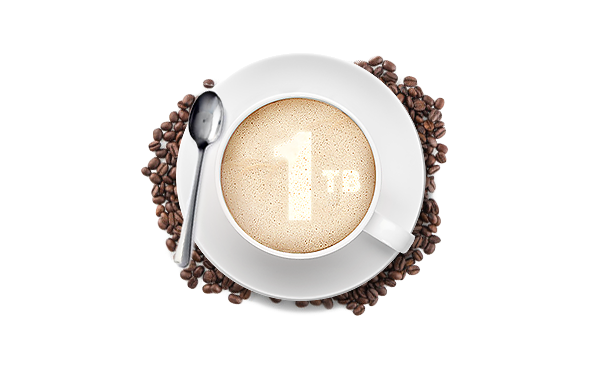 Try 4Sync cloud storage for Windows Phone! Is 4Sync Windows Phone app to be expected in the near future? Finally its happening! 4Sync for Windows Phone will be available within a month in the Windows Phone Store to all 4Sync users! Meanwhile, we decided to offer each Windows Phone user a deal. You can be one of the lucky ones who will try 4Sync beta version and become an essential part of the 4Sync team. We will take into account all your feedbacks and implement useful features you will advice to add. 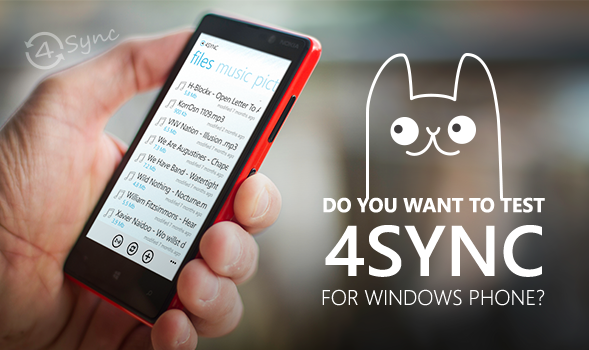 I WANT TO TRY 4Sync for Windows Phone. Our support team will write you back and provide an access to the beta version of 4Sync for WP.